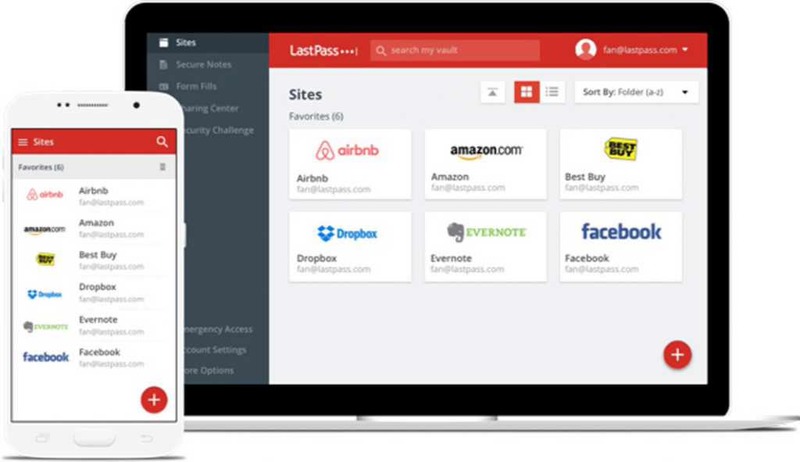 LastPass announced today that Multi-Device Access is now Free to All. This is great news if you are using LastPass. Now you can use LastPass service across an unlimited number of devices. LastPass Premium account will automatically convert to a free account, after users premium subscription ends.